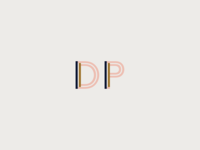 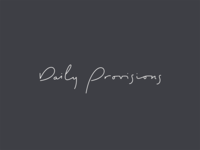 Daily Provisions — The final logo. 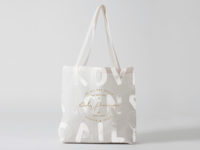 Daily Provisions — Bag concept. 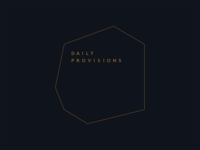 Daily Provisions — Another unused idea. 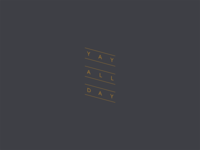 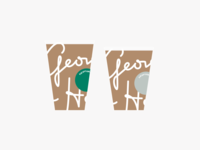 Daily Provisions — Yay all day! 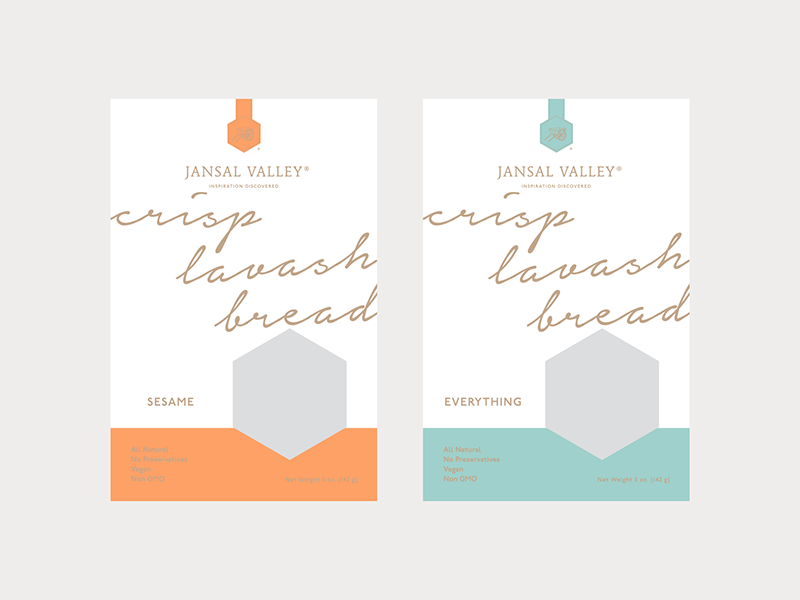 Daily Provisions — The final shebang. 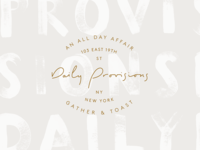 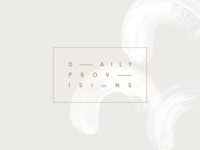 Daily Provision — A sadly not chosen logo for a project in NYC. 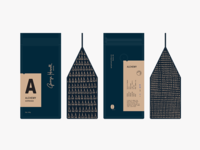 GHC — The 12oz bag. 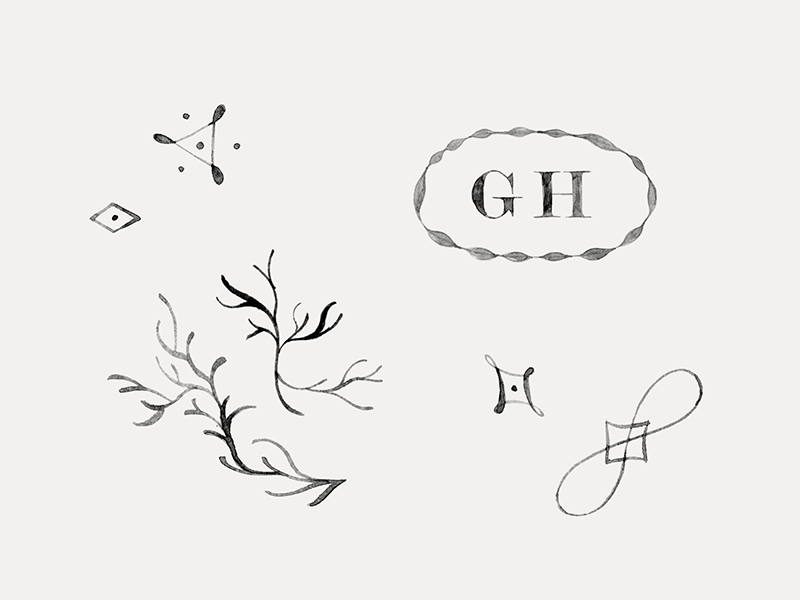 GHC — Iced to go. 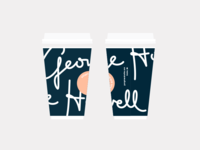 GHC — The to-go cup fleet. 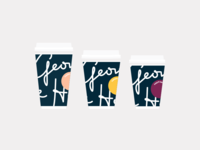 GHC — 16oz of liquid perfection. 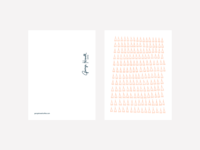 GHC — A note card, front and back. 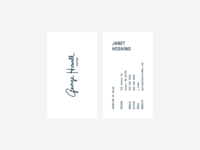 GHC — The business cards. 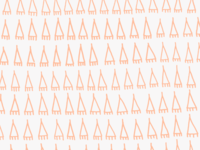 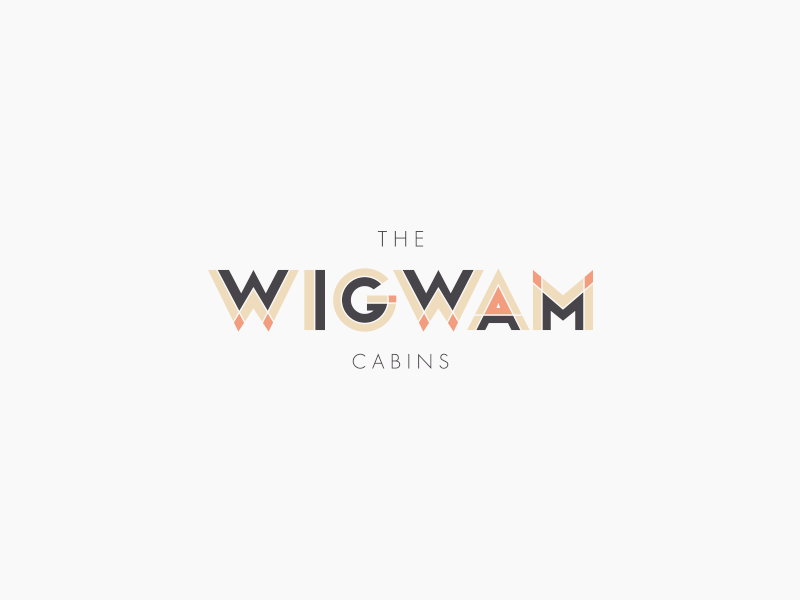 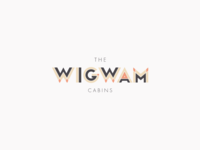 Wigwam — An old one in a new way. 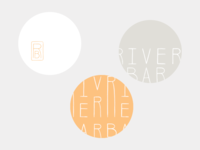 River Bar — Simply the hand painted logo. 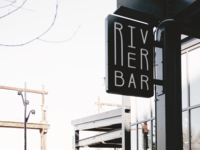 River Bar — The internally lit sign. 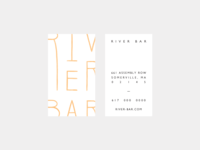 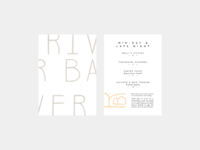 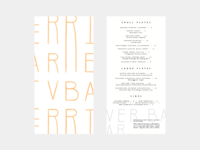 River Bar — Some older work from 2014.